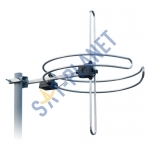 This is a new model of Antiference DAB FM Combo Aerial suitable for radio enthusiasts. .. 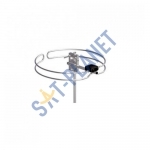 This is a new model of Antiference FM Circular Aerial. WHAT YOU GET Antifer..